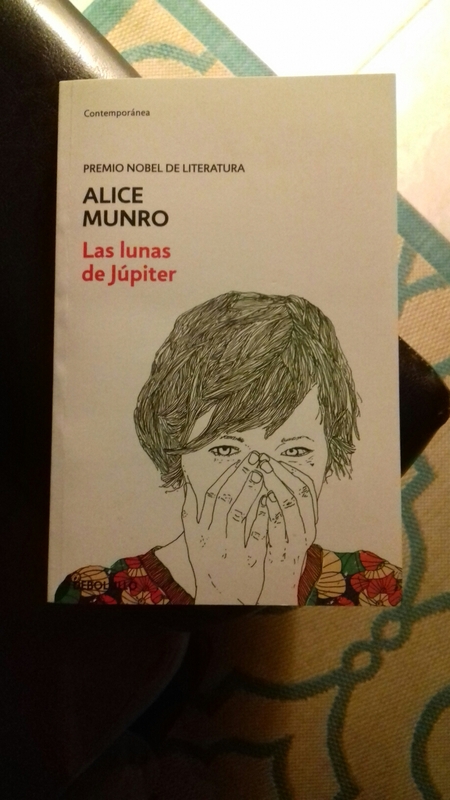 To start off one of this year side project I’ll start with the winner of 2013, Alice Munro. She is famous for her short stories, the book is a collection of some of her work. Feeling good about this new year. Another year under my belt and I feel content (yes, just content) with the outcome. So here is a quick recap of how (Y-8) finished. In the book front I read 43 of the 52 books in the list. That’s a book every 8.5 days, not that bad. In the page front I read 16,509 pages of the 20,730 in the goal. That’s a 79.5%, again not that bad. The longest book was 1Q84 (Book 1 and Book 2) by Haruki Murakami with 936 pages. The shortest book was El extraño caseron en la niebla by H.P. Lovecraft with 91 pages. Now moving to (Y-9), in previous posts I made a promise (to myself mostly) that in this 3 years leading up to the tenth anniversary of this crazy project, that I will read a total of 130,500 pages. With the total of (Y-8) that leaves 113,991 pages to read in two years. In average I’ll have to read a total 56,996 pages each year. 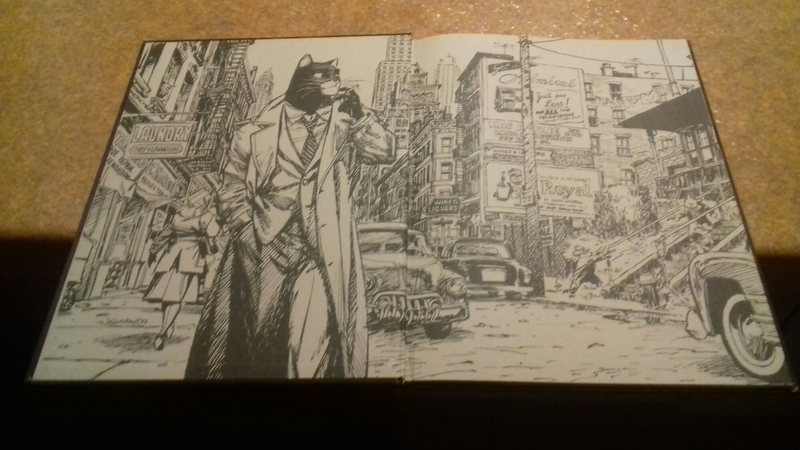 The good news is that I’m back to reading graphic novels and comic-books so the page count with increase considerably. So the path is lay-down in front of me, time to put the pedal to the metal. Some side things I’ll do different for this year is what a call a “caffeine pilgrimage” , which consist basically in keeping track of my daily coffee intake (this is inspired in a comment of somebody that told me I drink way to much coffee) and also I plan to visit the various coffee houses that have pop-up recently all around town. The other I plan to read some of the works of recent Nobel in Literature Laureates that I haven’t read. And finally, last week I went to the local Book Fair, it’s mainly organized by the local college UACJ (my alma mater) and it features national publishing houses ranging from literature to architectural books. Well a bit of a shocker but in a good way, this year laureate was none other that Mr. Bob Dylan. 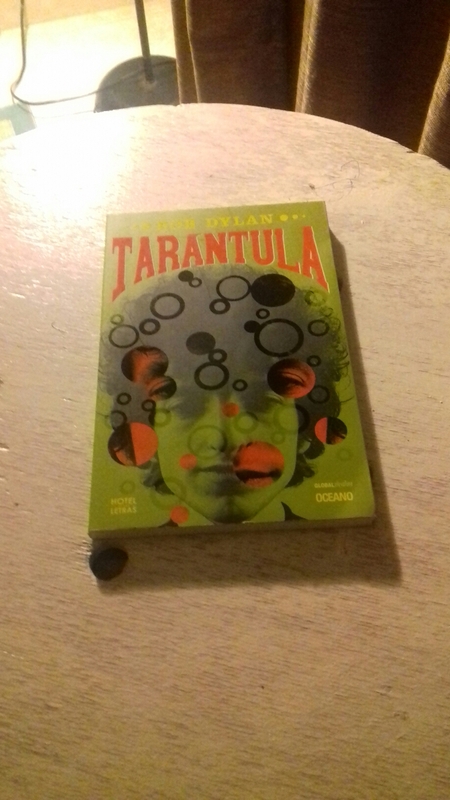 Big fan of his music and in line to read his book Tarantula. I’ll give you my thoughts later. This is the final evening of this chaotic eight year, so I’m just going to kick-back and relax with some reading. Tomorrow I’ll make a quick recap of (Y-8 ) and the new ideas for (Y-9). So, the eight year of reading is coming rapidly to it’s end. I have only today and tomorrow left and (Y-9) begins, with new crazy ideas and, as always, gargantuan tasks to conquer. Tomorrow evening I’ll make a final recap of my year in reading and also to fill you in of coming craziness.